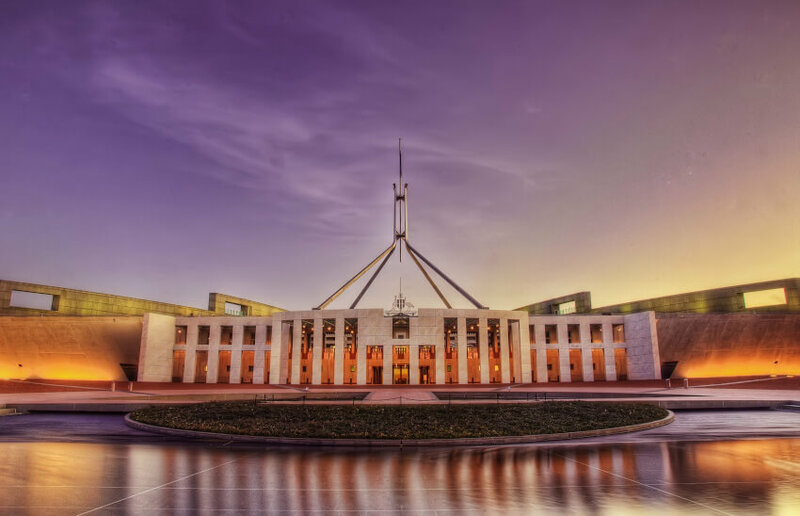 As tax and superannuation policy look set to be key battlegrounds in the lead up to the federal election, debate over SMSF borrowing has now heated up between both sides of government. While Labor’s proposal to remove cash refunds for excess dividend imputation credits has been a divisive election issue since it was announced in March last year, SMSF borrowing is another issue fuelling debate between Treasurer Josh Frydenberg and shadow treasurer Chris Bowen, more recently. In April 2017, Labor announced that as part of its plan for housing affordability, it would “restore the general ban on direct borrowing by superannuation funds, as recommended by the 2014 Financial Systems Inquiry”. Opposition Leader Bill Shorten stated in a media release at the time that this would “help cool an overheated housing market, partly driven by wealthy SMSFs”. After Mr Frydenberg issued a media release criticising Labor’s franking credit policy on the basis that it would distort market behaviour, Mr Bowen accused Mr Frydenberg of ignoring regulator concerns about SMSF borrowing in a Twitter post. In response, Mr Frydenberg posted comments highlighting that borrowings by SMSFs account for only 2.9 per cent of the total Australian and overseas assets held in SMSFs, noting that it was “only a small proportion of their overall assets”. Mr Frydenberg said that the government is expecting this report next month. In a quarterly statement released last month, the Council of Financial Regulators stated that while the use of limited recourse borrowing arrangement has risen over time, it remains relatively small. “Leverage by superannuation funds can increase vulnerabilities in the financial system, though near-term risks have reduced with the shift in dynamics in the housing market,” the statement said.